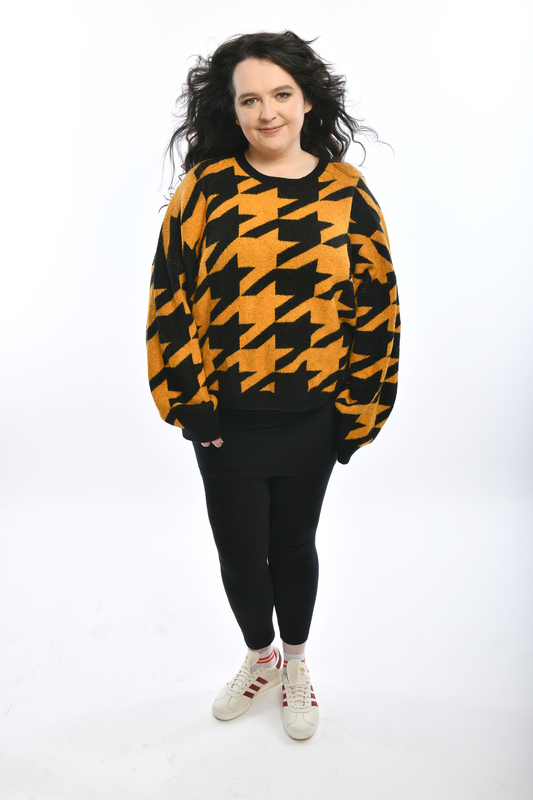 Comedian Ashley Storrie can currently be seen co-hosting Up For It on BBC Scotland, and heard hosting her self-titled BBC Radio Scotland show live every Friday from 10pm-1am. She has recently finished filming a new comedy pilot for BBC3 and will headline The Comedy Underground for BBC Scotland, both due to TX in 2019. Ashley is also writing for a new Comedy Central sketch show, and working on her own scripts for various broadcasters. She is perhaps best known for her Harry Potter parody #tanyapotter, which was picked up by the national press and Lad Bible over Halloween and is currently at over 22 million views. She has since been commissioned by BBC Scotland to create online content for their Short Stuff strand, producing viral hits including If The Handmaid’s Tale was Scottish and If Game of Thrones Was Scottish. As well as being a regular on BBC Radio Scotland’s Breaking The News, other credits include Fred MacAulay Live At The Edinburgh Stand (BBC Radio 4), The Blame Game (BBC1 NI), Fresh From The Fringe (BBC Radio 4), BBC Radio Scotland’s sitcom Jailmates and web series The Graduettes. In 2017 Ashley retired from co-producing and co-hosting the Podcast Awards nominated “Janey Godley’s Podcast” with her mother, comedian Janey Godley, which has tens of thousands of listeners. Ashley is currently working on scripts for various broadcasters.